The British Heart Foundation has called a review of its agency requirements. The charity is looking to refine its advertising, fundraising and digital agency roster and has appointed AAR to help with the process. It currently works with Grey London, Arthur London and The Good Agency. The process is motivated by a desire to integrate its communications and marketing across all platforms to ensure value and effectiveness. The full scope of the review has yet to be finalised but should be concluded by the first quarter of 2014. Grey, Arthur and The Good Agency have been invited to take part in the pitch. Nick Radmore, the head of social marketing and brand at the British Heart Foundation, said: "To make every donated penny count in the fight against heart disease, we’ll be testing the market to ensure we continue to produce life-saving campaigns that punch well above their weight. "Our advertising partner, Grey, has done – and continues to do – a great job producing brilliant work. Along with our other agencies – including Arthur and The Good Agency – they have contributed to a great year." 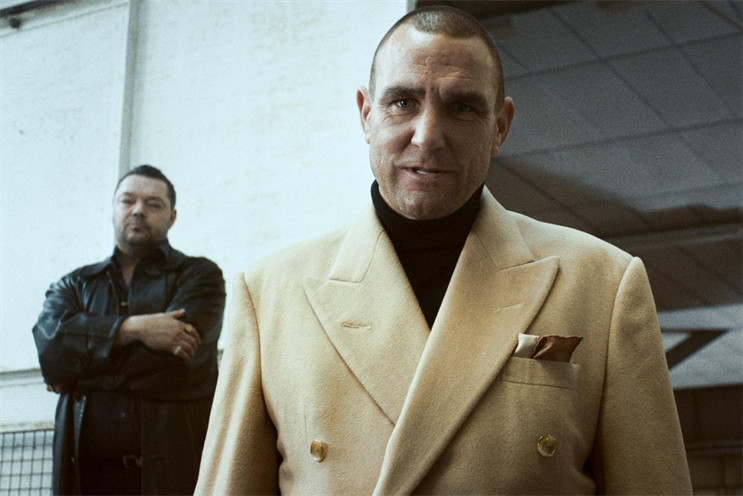 Grey’s "Vinnie" campaign featured the footballer turned actor Vinnie Jones demonstrating CPR to the Bee Gees hit Stayin’ Alive. The TV spot was supported by a long-form instructional film on the charity’s website and a mobile app that explained hands-only CPR. Grey also created an online remake of "Vinnie" featuring children to target a younger audience. The work has garnered a series of accolades, including a gold Campaign Big Award, a gold Media Lion, a bronze Integrated Lion and a bronze Promo & Activation Lion. It also picked up a Creative Effectiveness Lion. Grey was one of only two UK agencies to win in this category in 2013, the other being Adam & Eve/DDB for John Lewis. "Vinnie" was also a runner-up in Campaign’s 2012 Campaign of the Year.